Der Artikel Saloni Gupta: Contesting Conservation wurde in den Warenkorb gelegt. Ihr Warenkorb enthält nun 1 Artikel im Wert von EUR 122,67. This book explores today's changing intellectual climate, wherein understanding politics at different levels from global to local is considered mandatory in order to appraise the outcome of nature conservation interventions. 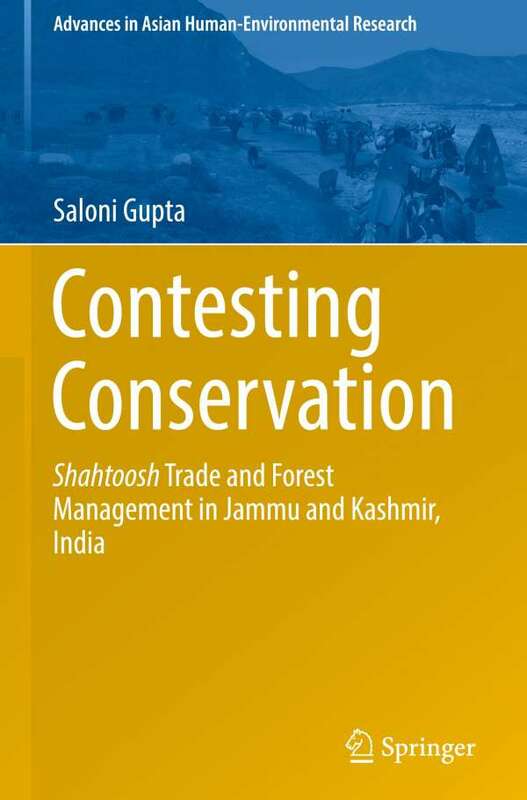 By carefully examining two such processes - the ban on shahtoosh trade and the 'National Afforestation Programme' in the Indian state of Jammu and Kashmir, the book reveals how these processes are influenced by politics at different levels - from their introduction at the macro-level to their implementation at the micro-level - and in turn become coloured by the agendas and interests of the various stakeholders involved. Throughout the book, one priority is to give a voice to the poor resource-users who have been traditionally dependent on wildlife and forest resources for mere subsistence. Yet, these same people are who bear the brunt of nature conservation costs, rather than those actors who are responsible for the most serious violations in pursuit of greater profits. Contemporary Environmental Sociology is chiefly characterised by its focus on power relations in resource conservation and management. In 'political ecology' literature, too - especially after recognising the paradoxes and limitations of approaches such as 'sustainable development', 'sustainable livelihoods' and 'community based natural resource management' - there is a growing concern for critical analyses of multi-level politics in connection with nature conservation. The purpose of the book is not to challenge the gravity of environmental concerns, but to question the dominance of conservation interests over the subsistence needs of local communities, and to strike a balance between environmental and social justice. It argues that, unless and until more just accountability for the affected populations is ensured, conservation policies are unlikely to meet the goals of sustainable resource management. 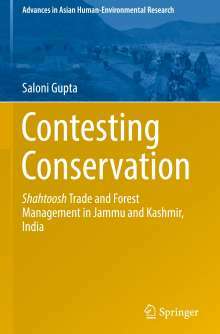 Given its critical engagement with human-nature conflicts in Jammu and Kashmir, the book offers a unique resource for students and scholars of Environmental Sociology, Political Ecology, Natural Resources Management, Conflict Studies and Human Rights Studies.